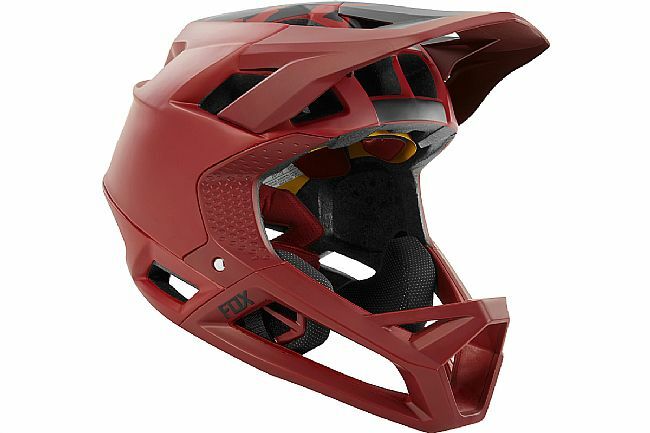 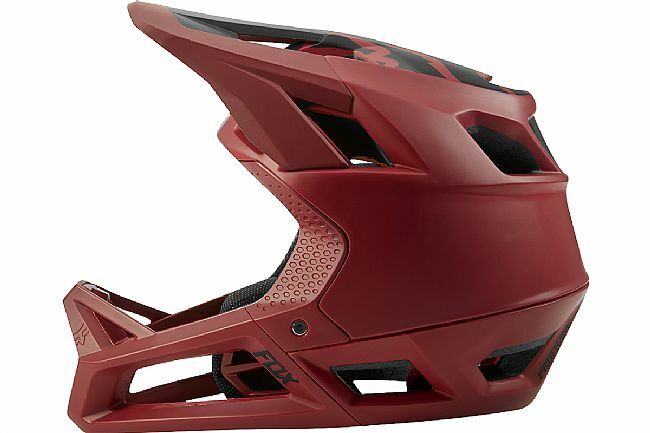 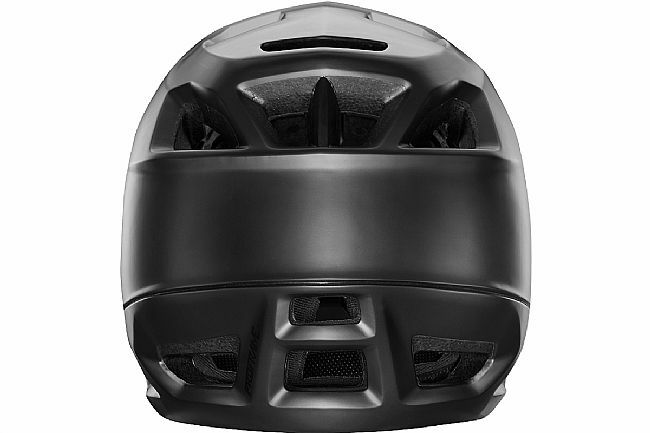 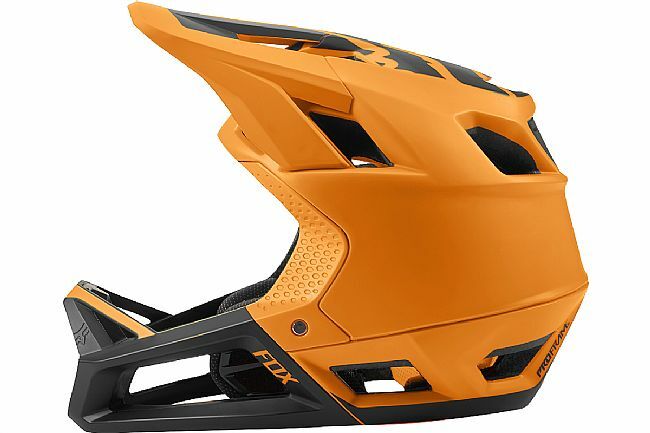 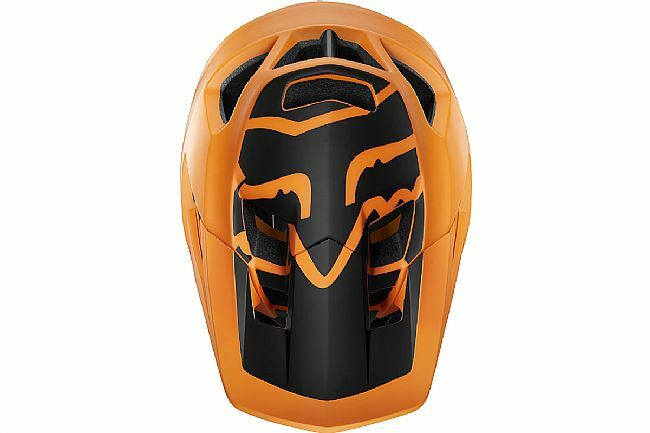 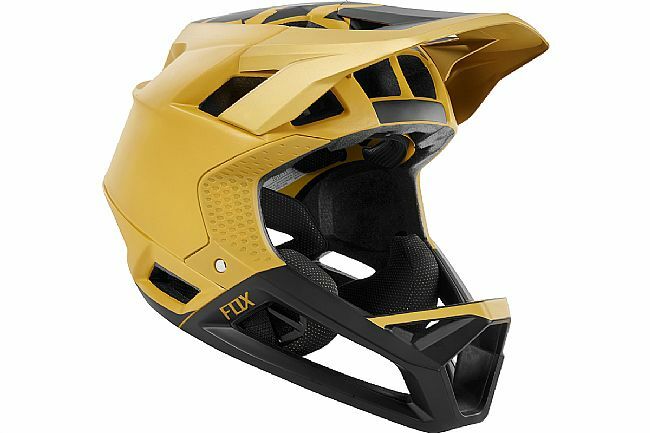 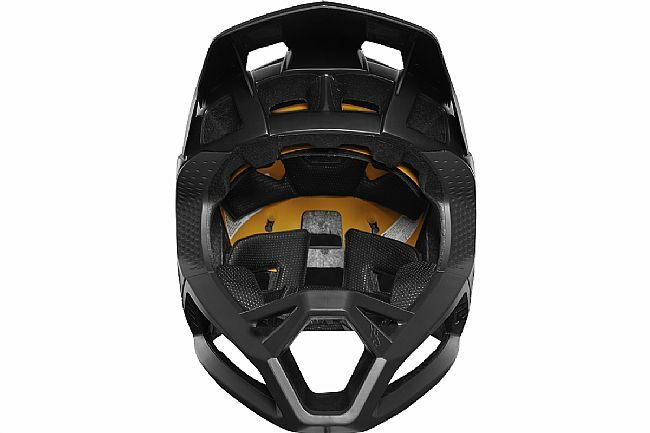 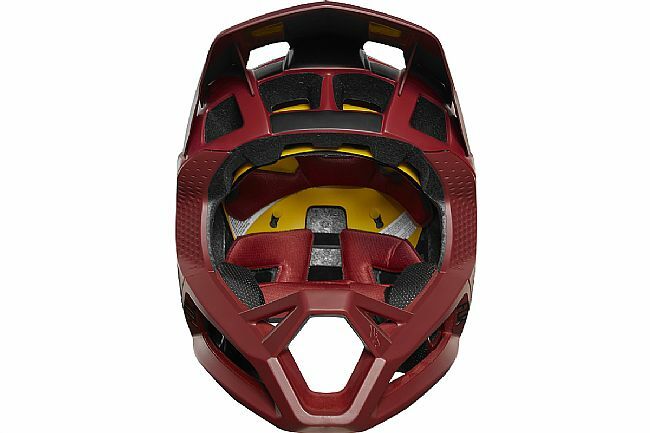 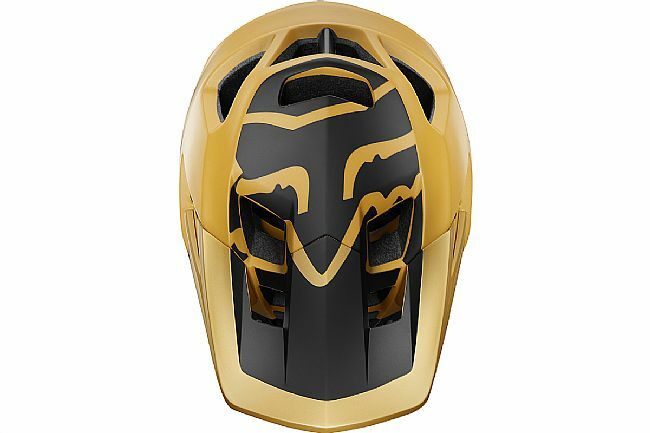 The Fox Proframe Helmet is the lightest and most breathable full face helmet Fox Racing has ever created. 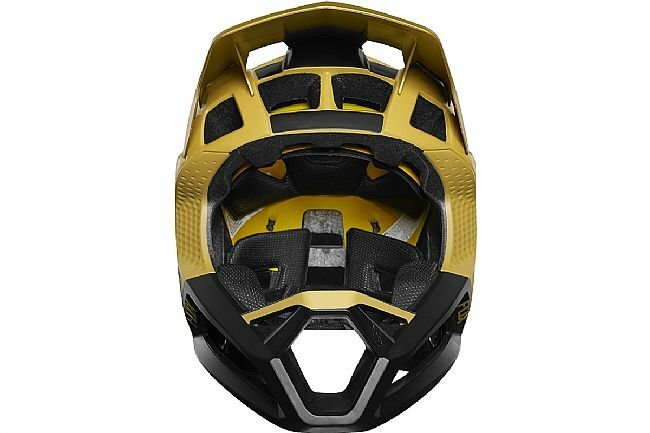 Designed to perform at the highest levels for aggressive all mountain riders and enduro racers, it packs DH certified protection into a superlight shell through their patent pending, fully integrated chinbar. 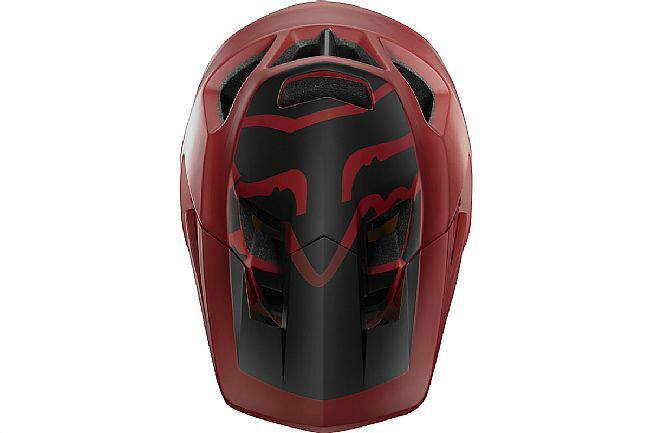 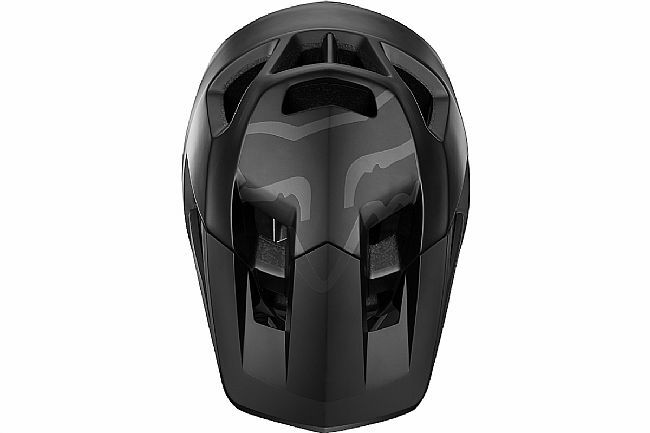 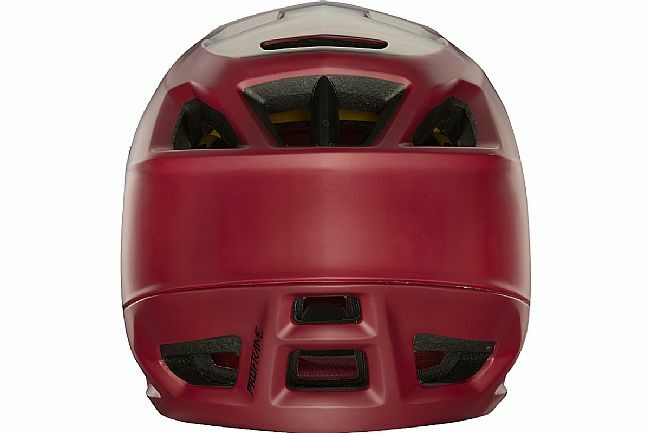 With 15 Big Bore intake and 9 exhaust vents, the Proframe Helmet offers open face level airflow and breathability to keep you cool on even the longest and most challenging climbs. 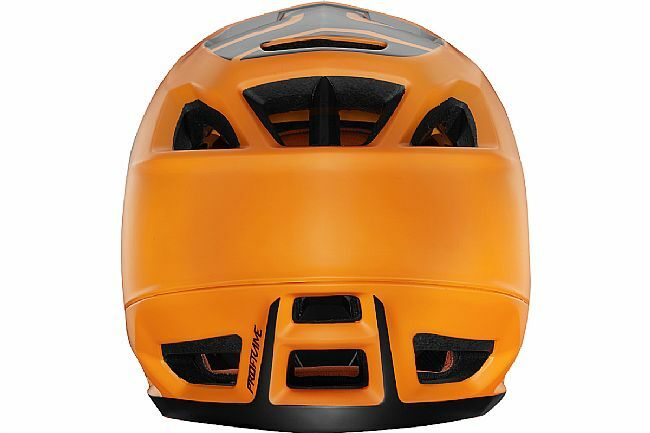 Once you reach the top, it gives you the confidence to ride to your limits on even the toughest of descents. 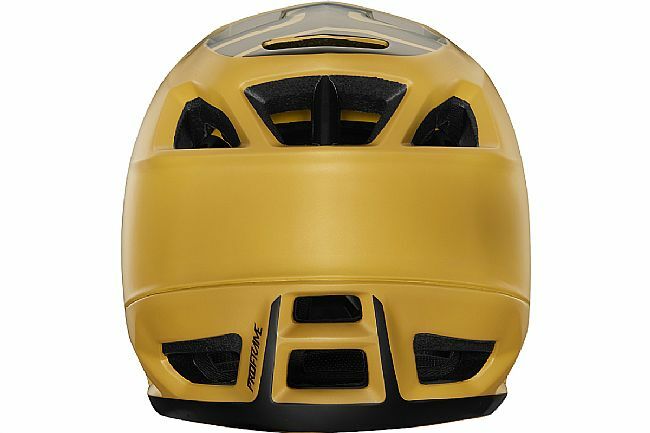 Measured in head circumference slightly above the eyebrows and ears. 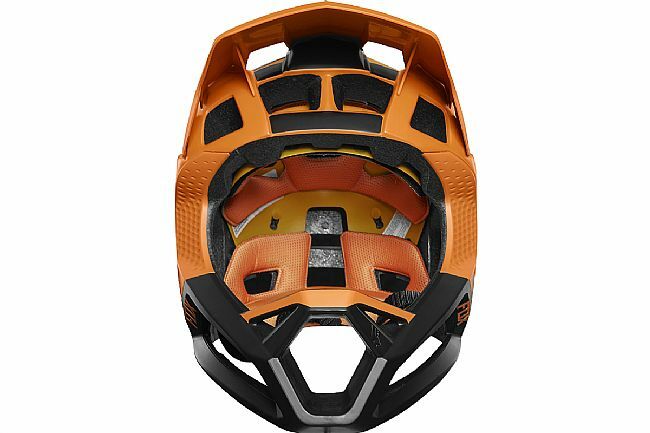 If measurement falls between two sizes, use larger size.